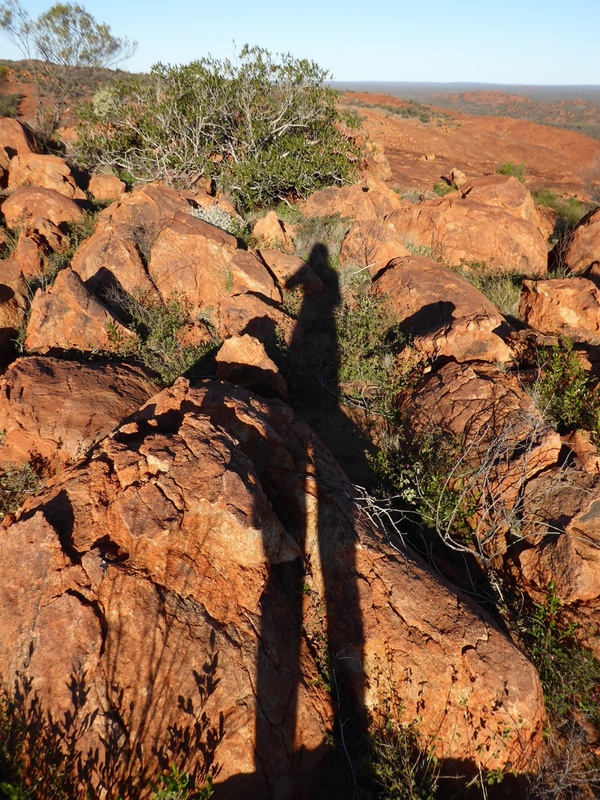 Exposure to work and life in remote Aboriginal communities in northern Australia as a dental student led Sandra Meihubers (TT), across the years, to work as a dentist servicing the needs of people in remote areas in Australia and in countries such as Nepal, Timor L’este and Bangladesh. 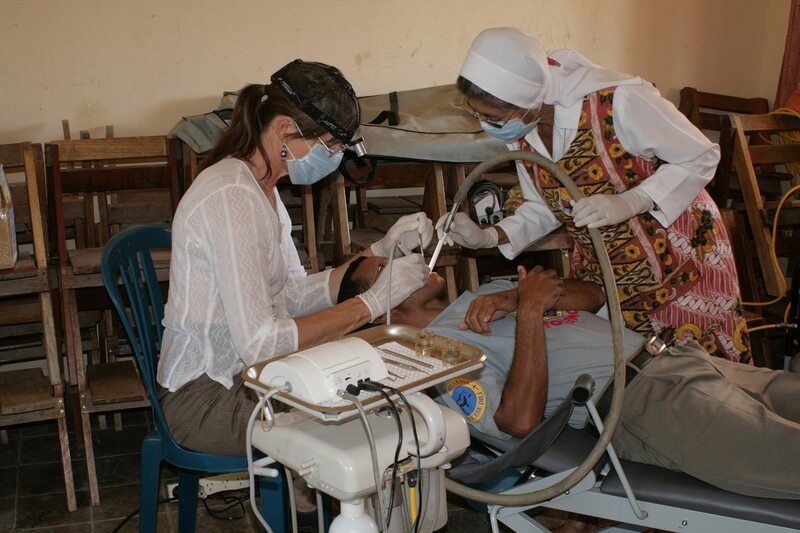 The experiences have been many: setting up dental programs in remote areas before the days of universal phone coverage (relying on two-way and CB radios), keeping portable dental equipment free from the fine dust of hundreds of kilometres of red dirt roads, working with Aboriginal health workers and local champions to establish and maintain community based programs, to name a few. 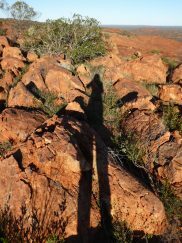 Sandra believes in the strength of locally based and managed programs and in Australia works mainly through Aboriginal Community Controlled Health Organisations (ACCHOs). 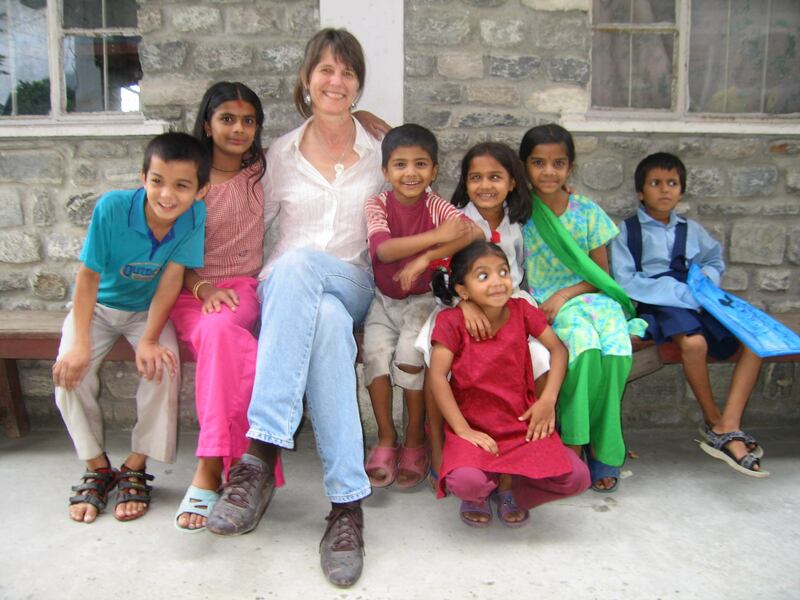 These organisations provide a range of primary health care services that address the social and other factors that impact on the health of their communities. A Churchill Fellowship in 2011 took Sandra to remote Indigenous communities in Brazil and Canada where it was possible to see the similarities experienced by poor and remote communities across regions and countries, and to learn from community based prevention programs in these countries. 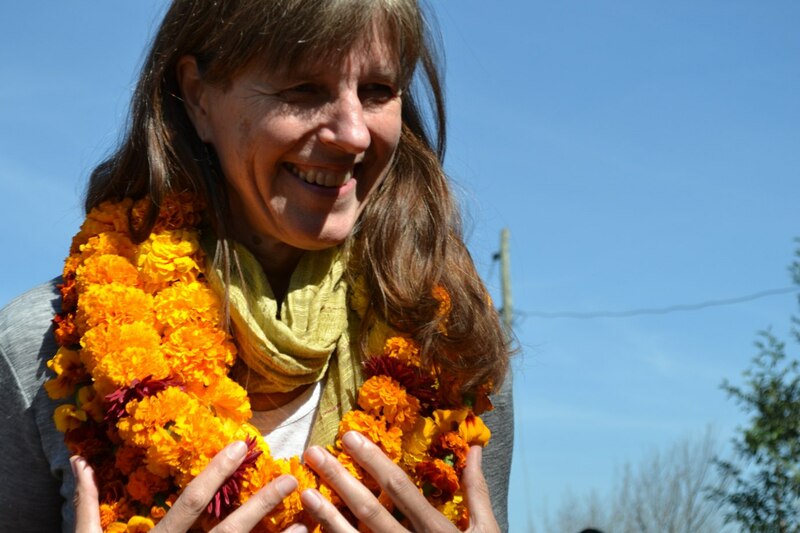 For the past 11 years Sandra has been involved in sanitation programs in Nepal, marrying school based dental programs in villages with the construction and installation of toilet waste systems in the same villages, and improving schools’ water and sanitation systems. 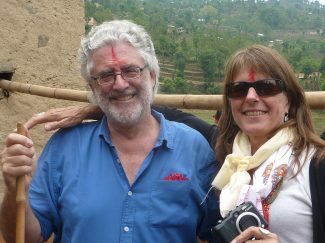 Since the earthquakes in Nepal in April-May 2015, the work has been focussing on village rebuilding, and providing dental care to people affected by the quakes. If people don’t have, at the very least, basic services such as access to potable running water and safe disposal of human waste – essentials of sanitation – then we can’t expect them to be able to “brush their teeth with a fluoride toothpaste preferably twice per day” at home.